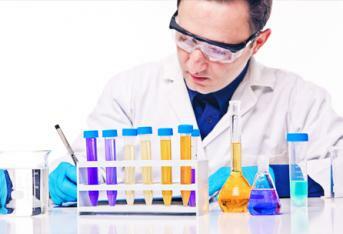 Our comprehensive range of internationally accredited, high quality foam concentrates. 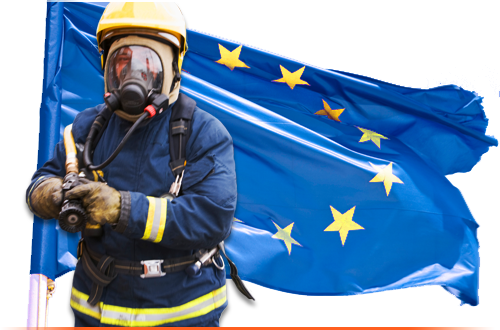 Our range of Aberdeen Foam AFFF-C6 concentrates meet the new EU regulation, three years before it comes into force! 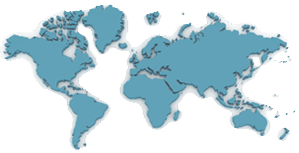 Our purpose built foam testing laboratory offers a worldwide foam testing service for both Foam Concentrates and Produced Foam. Designed to enable fire safety professionals to check for themselves on-site the specifications of foam concentrates and produced foams. 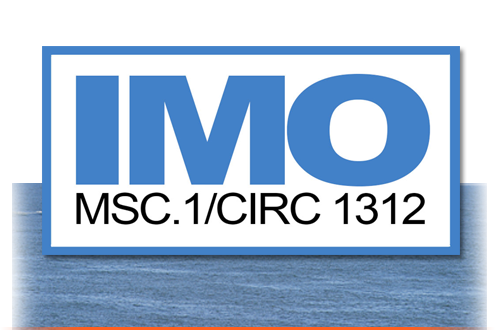 A new foaming agent formulated specifically for use in system calibration and testing. 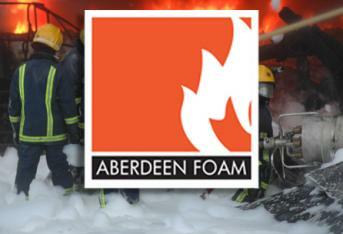 Our Aberdeen Foams 3x3% AFFF-AR-C6, 1% AFFF-LF-C6, 3% AFFF-C6 and 3% AFFF-LF-C6 are IMO Compliant! 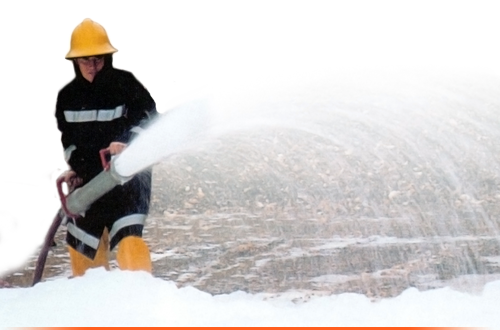 Oil Technics is the manufacturer and distributor for the Aberdeen Foam range of Fire Fighting Foam Concentrates. 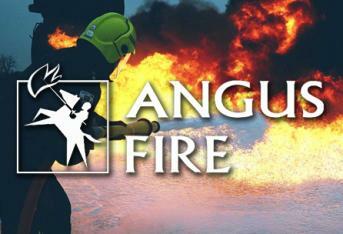 Oil Technics is the exclusive distributor for Scotland of the Angus Fire range of Fire Fighting Foam Concentrates. Our purpose built laboratory offers a worldwide Foam Testing Service and supplies Foam Test Kits and equipment. All our products listed alphabetically for quick and easy reference. 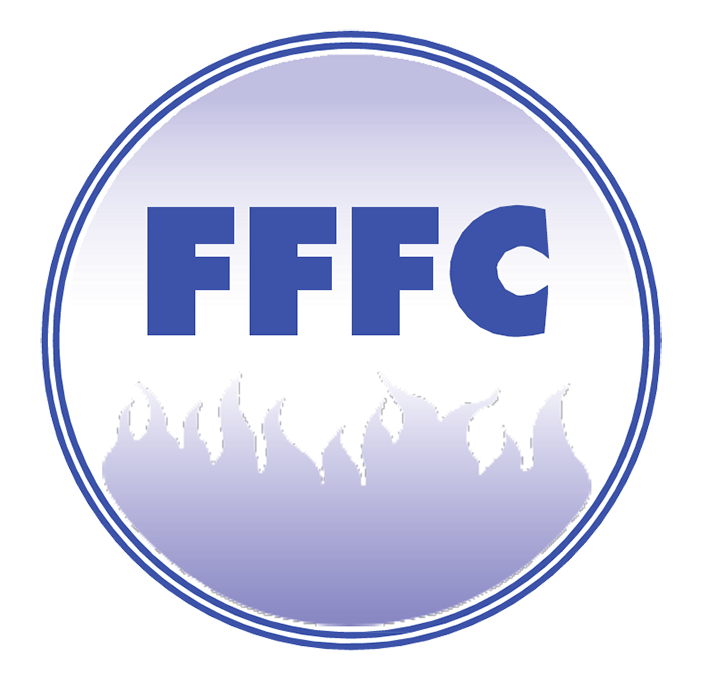 Welcome To Oil Technics (Fire Fighting Products) Ltd.
Oil Technics have been involved in the manufacture and testing of Fire Fighting Foam for over 30 years. 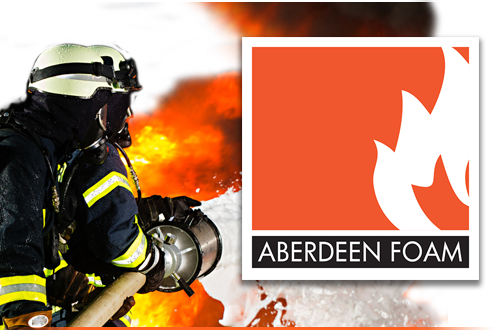 From our modern facilities in Gourdon, Aberdeenshire, we are the only foam manufacturer and foam testing laboratory in Scotland and supply industries including the Oil & Gas sector, Military, Aviation and Fire Brigades both in the UK and overseas. 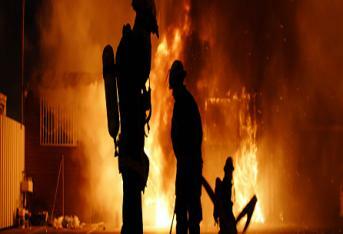 Oil Technics Fire Fighting Foam products and services are part of the OTL Group of companies. For more information on our other product ranges, please visit our group website. The OTL Group of companies diverse product range offers solutions in a format which is cost effective, environmentally friendly and often unique. 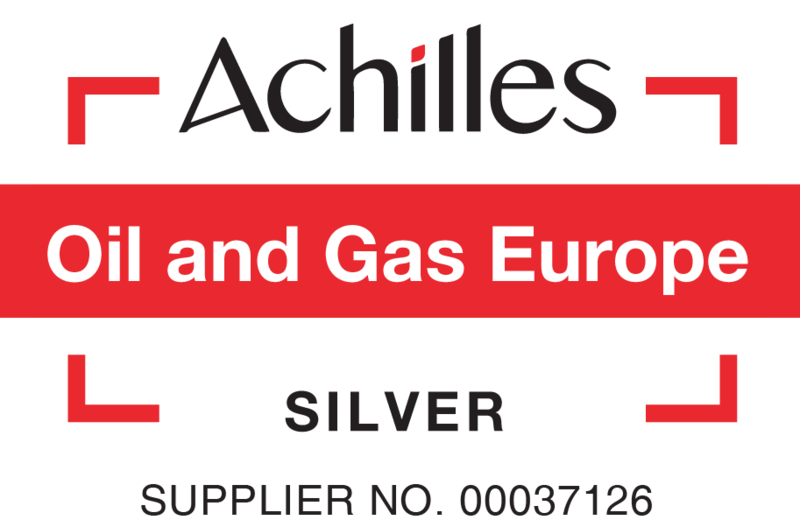 Its diverse range of specialist products are used globally in industries including healthcare, oil & gas, food & hygiene, farming & animal care.